Ticket Prices: Adult tickets are £25 seated (note: seat tickets are expected to sell out) and £18 standing. Tickets are available to purchase via the London Scottish online ticket page. Nearest Railway Station: Richmond – approx. 10 minute walk to the ground, turn right out of station and cross the A316 at the traffic lights. Turn left and the ground is 50 yards on the right. Richmond is on the London Underground District Line, London Overground line to Stratford and South West Trains lines from Waterloo to Reading & Windsor. Buses: The closest bus stops to the ground are those at Richmond Station – check the Transport for London route map to see which bus route serve Richmond. Car Parks: There is limited free parking here on a first come first served basis. There is also a paying NCP car park on the other side of the A316 with footbridge access. 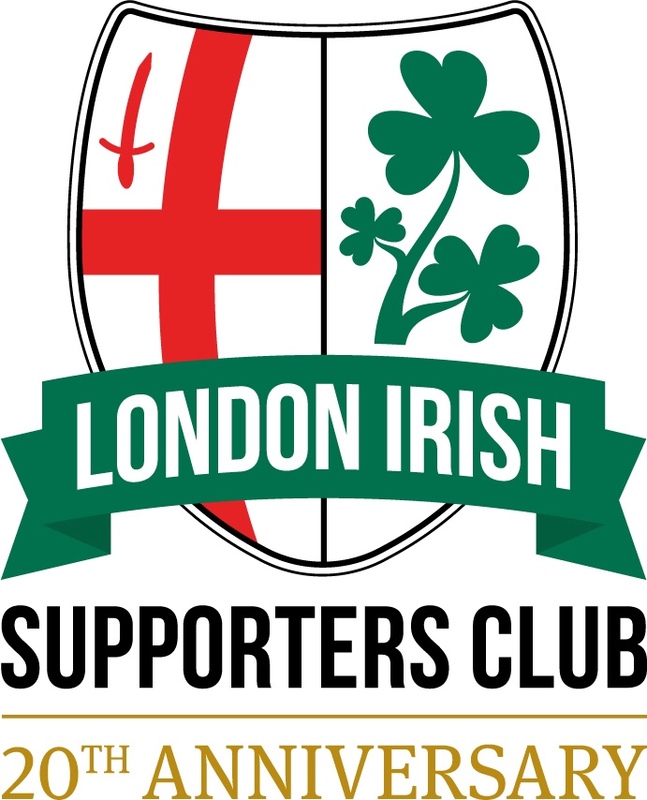 Match Day: We visit London Scottish on Sunday 7th October at 3:00pm. This match will be shown live on SKY Sports. London Irish will warm up at the far end of the ground, that is the north-west end. Note: Date of match has changed from original listings. Disabled Supporters: There is an elevated platform available sideline for wheelchair bound patrons. Parking at the ground is on a first come first served basis, but they can reserve some spaces for blue badge holders if necessary. Planning a Longer Visit: For those planning to stay a little longer in Richmond, there is information on Visitor Attractions, Places to Eat and Where to Stay on the Visit Richmond website.